We want to help you keep your hard-earned dollars in your pocket! 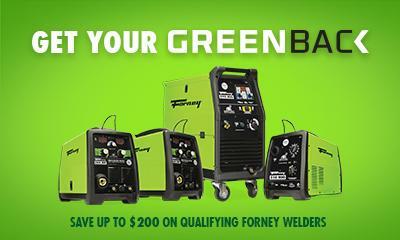 When you purchase select Forney welders or plasma cutters, you can save even more with our Greenback rebates. See how much you can save! 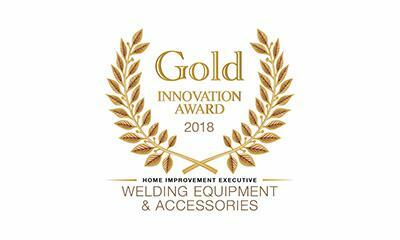 For the fourth year in a row, Forney Industries has won the Home Improvement Executive Innovation Awards for Welding Equipment & Accessories, coming out ahead of Lincoln Electric Co. and Hobart Welding Products. Industrial Pro® is a division of Forney Industries. It was created to better serve the needs of our independent gas and welding distributors. 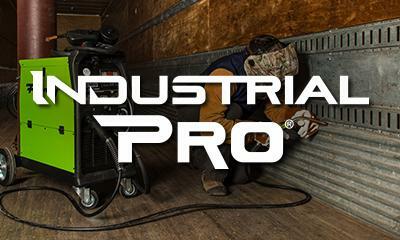 For more information on Industrial Pro® products click below. All Business Is Local represents the local, personal approach we bring to our global environment. We are passionate about our customers' success.